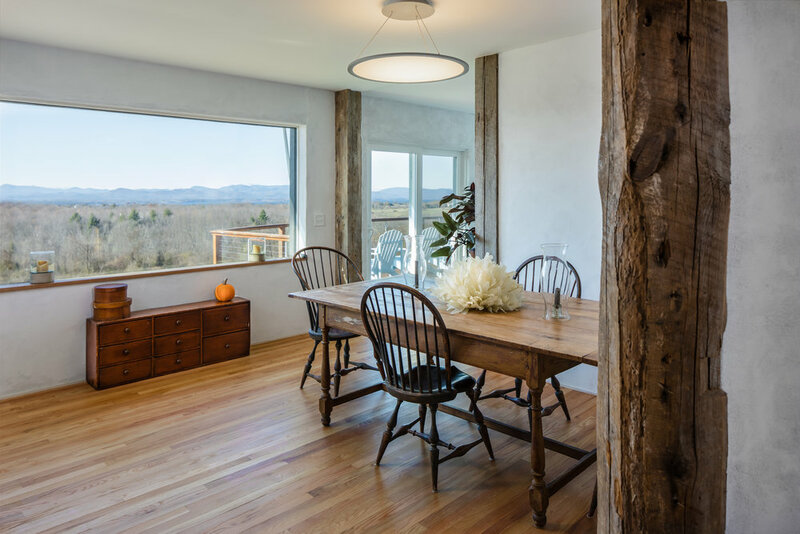 Working on design and material choices with design build firm New Frameworks out of Burlington, Vermont, we changed an energy inefficient and outdated ranch into an artistic expression of sustainability, material choices and net-zero living. 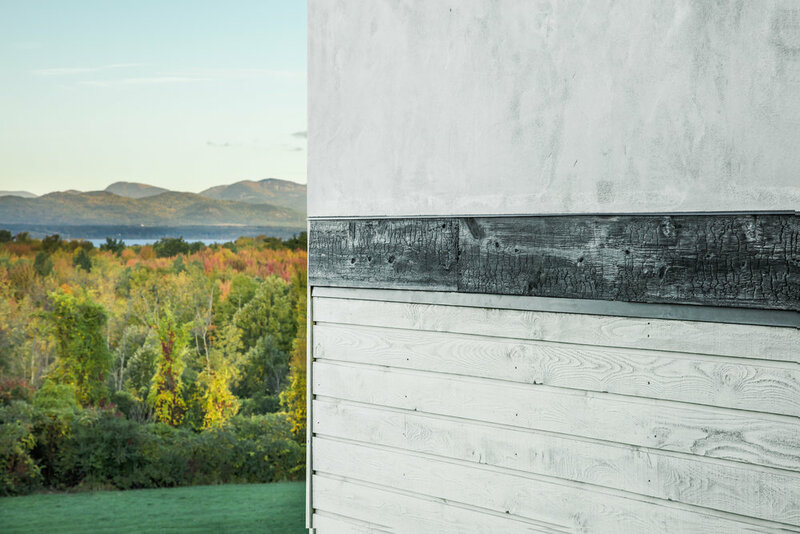 Using local materials such as cedar and cherry wood with limestone from down the road, barn beams from a neighboring farm, and charred timber, the home now has an elegant textural feel to it. The layout was opened up and a private nook with a day bed provides a quiet place to read on a snowy afternoon. 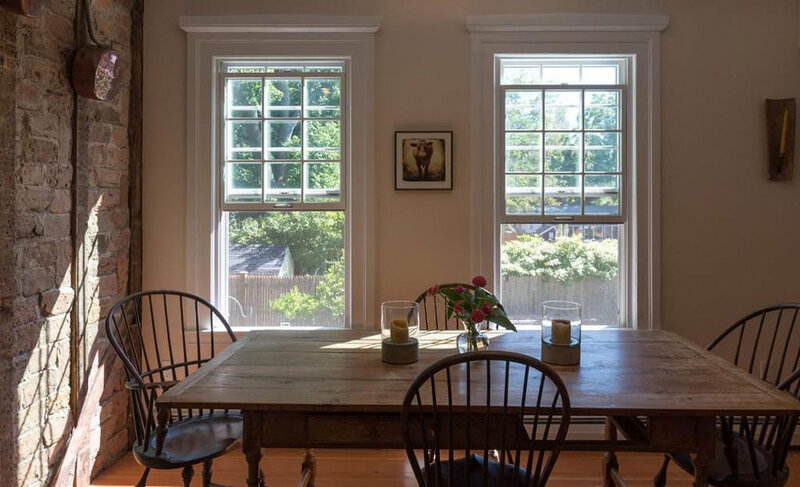 Renovating a 1790s small home (now condo) in Northampton, Massachusetts is a wonderful example of Contemporary Pastoral Design Studio holding on to the historical integrity of the home while bringing it into the 21st century. Keeping the original handmade bricks and molding, and upgrading the heating systems and contemporary kitchen while paying careful attention to budget. 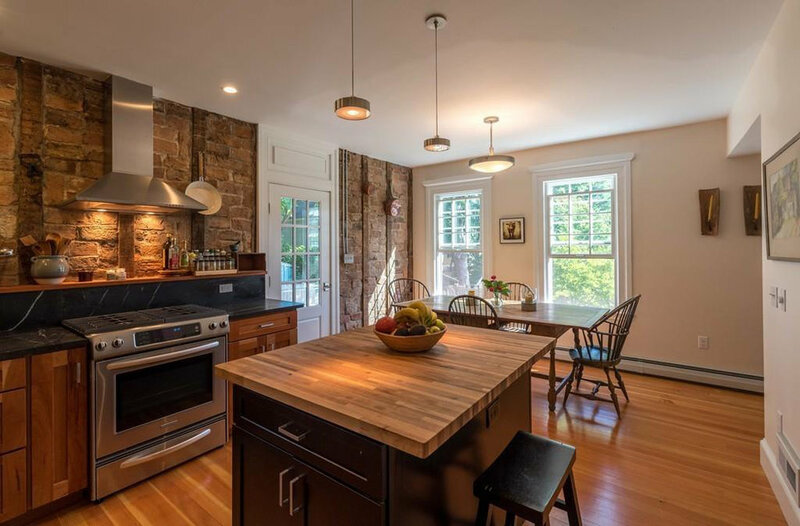 The condo, while right in downtown Northampton, Massachusetts, provides a quiet refuge and makes the most of small home living. 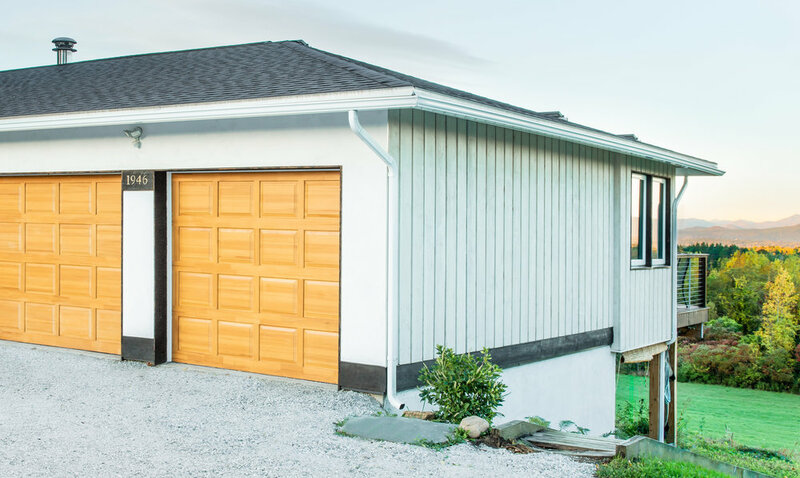 This project was done in collaboration with William Turomsha Design and Construction. 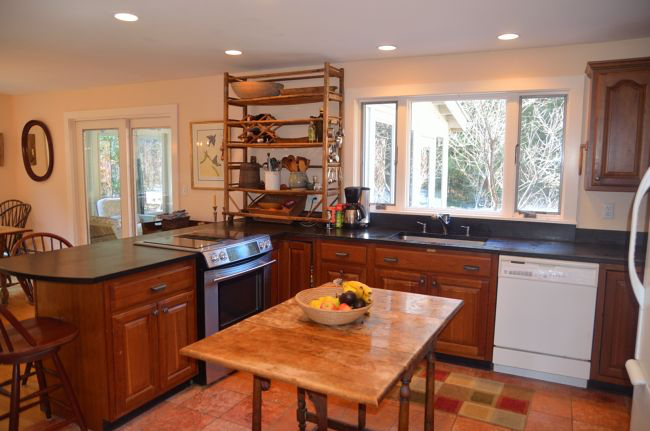 A suburban gambrel in Amherst, Massachusetts gets a budgeted facial uplift with new floors, windows, three season porch and cozy colors.